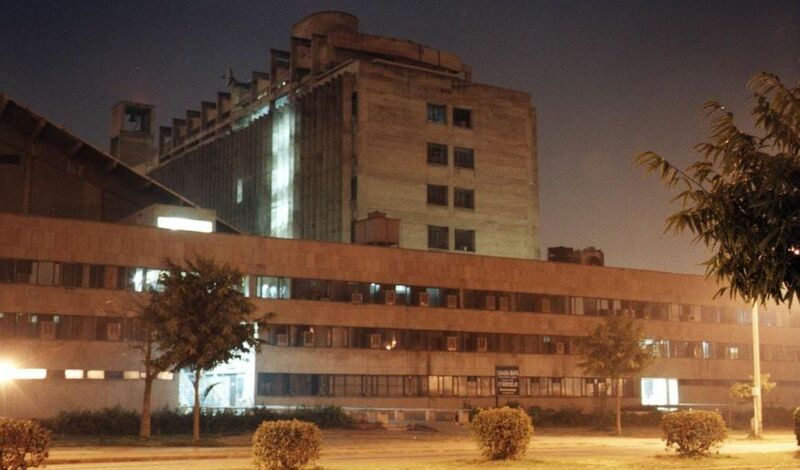 Indian Institute of Technology, Delhi is a public school of engineering set in 1961. It is located in Hauz Khas, Delhi. The vision is to provide global excellence through technical and scientific advancements. It is one of the premier being declared Institute of National Importance. It is a deemed university and therefore, can create its own academic curriculum, conduct examinations and award degree under its own name. It campus it spread over a sprawling 325 hectares with resemblance to an actual city. It has gardens, lawns, and roads, shopping complexes, student activity center and residential zones. The institute offers purely technical undergraduate and postgraduate course in various disciplines. Though it provides other management and research programs through its sister departments and centers. 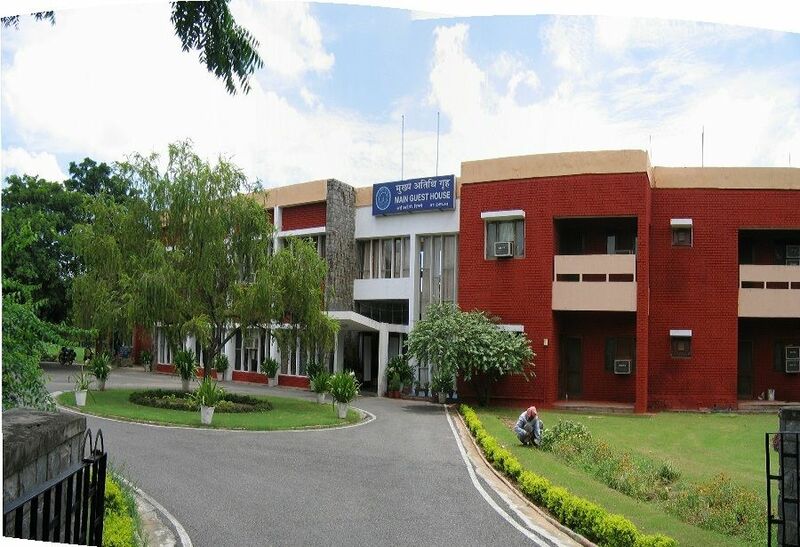 Indian Institute of Technology IIT Delhi offers BTech, MTech, MBA, MSc and PhD programmes in various subjects. The application process for all courses more or less same. The interested candidates need to apply only through online mode. First, they need to register themselves by visiting the official website of respective Exam like JEE Advanced, JAM etc. After that they need to fill up the forms by providing required details such as name, nationality, Contact no., Email ID, Date of Birth etc. Then they need to upload required documents such as photographs, signature, category certificate etc. Finally pay the application fee which is also exam specified and submit the form. The eligible candidates need to download the Admit card from official website of respective Exam by clicking on the Admit Card Option. 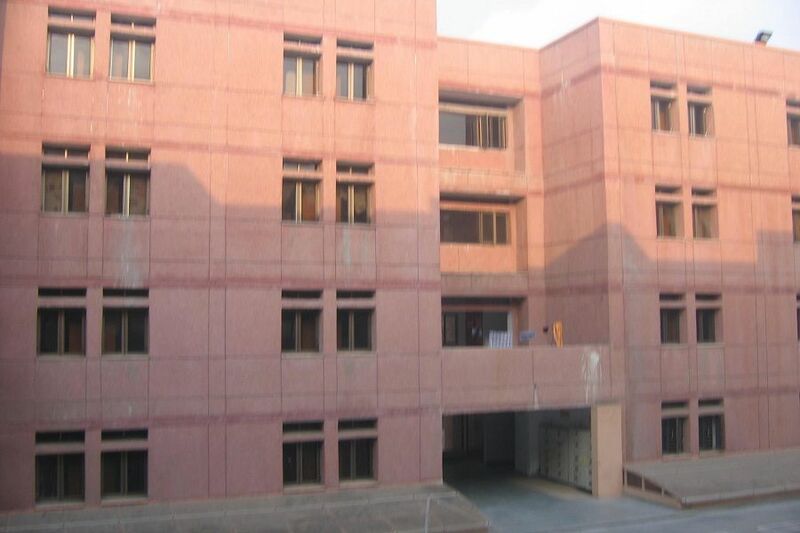 Indian Institute of Technology, Delhi has separate residential halls for boys and girls. 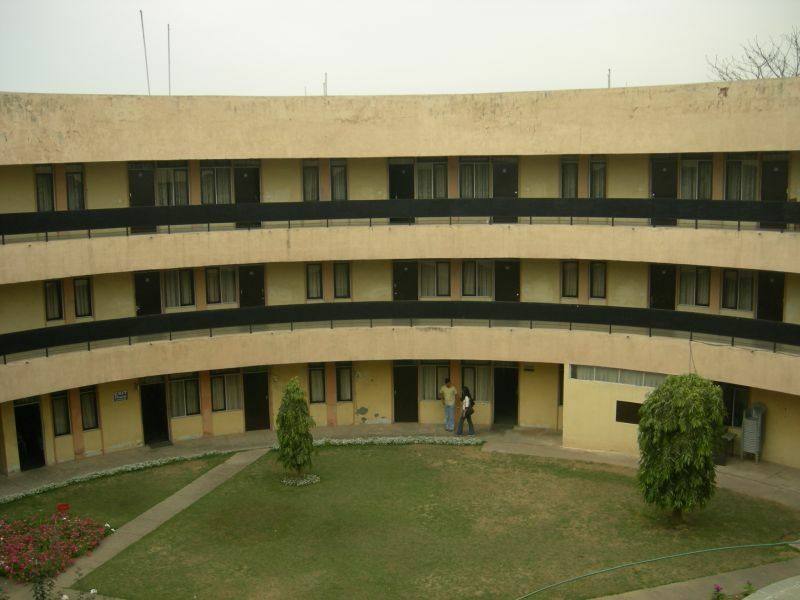 There are numerous residential halls for both boys and girls- Nilgiri House, Aravali House, Shivalik House and Kumaon House are some of the boys hostels while Kailash House and Himadri House are some of the girls hostels. The hostels have separate canteen area. The students have access to a common room, cyber café, a music room and a TV room. All rooms in the hostels have a LAN and internet connection. 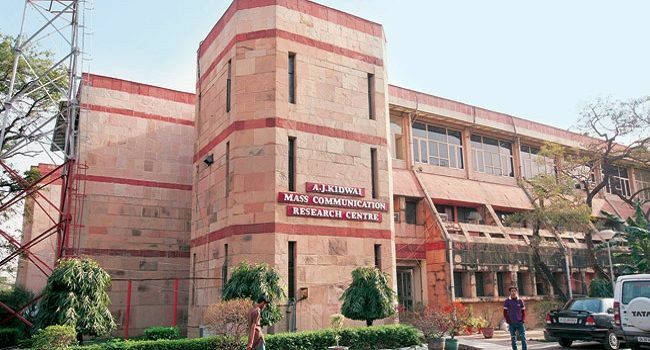 The institute offers numerous other facilities such as- state of the art laboratories, workshops, library, Wi-Fi access, multiple food joint, auditorium, seminar halls. There are provisions for playing cricket, football and indoor games such as billiards. The students enjoy a vibrant campus life with numerous clubs and fests held throughout the year such as- Rendezvous, Tryst and Sport-Tech being the most popular.